How many people still use hair oil? When it is made from basic, natural ingredients, it is healthier to use than artificial synthetic products. Prep hair with oil before the day begins. 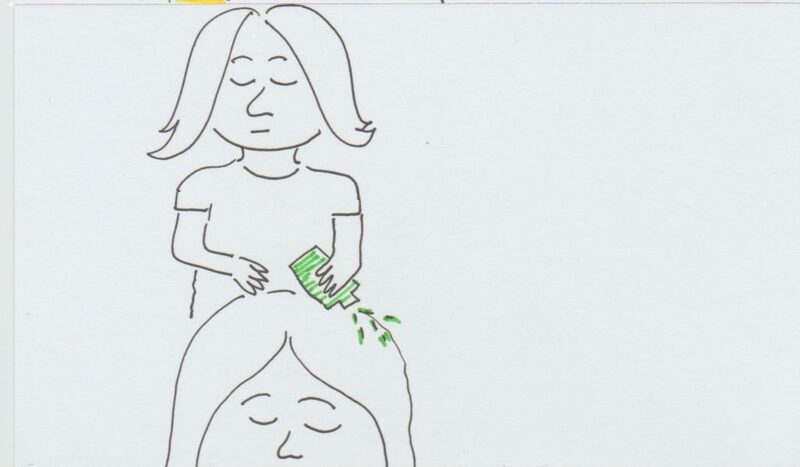 Rubbing hair oil into the scalp is like a head massage.